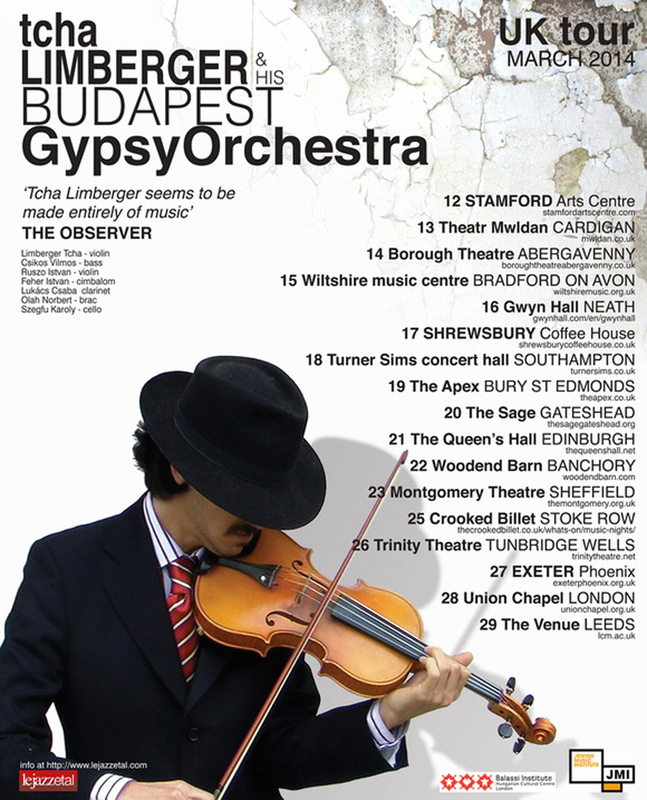 World-renowned multi-instrumentalist Tcha Limberger will be bringing the Budapest Gypsy Orchestra to the Montgomery Theatre on Sunday, March 23rd. 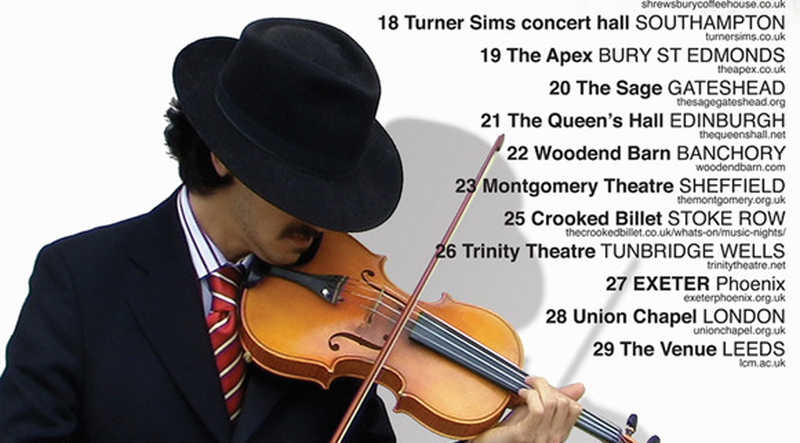 Following a sell-out concert at the Heeley Institute last year, the Big Boulder Rolls On will be moving to the 400 seat Surrey Street venue to meet increased demand for Tcha, who has travelled the world to explore the languages and instruments of traditional peoples and places. The hand-picked musicians of the Orchestra will be playing a pure form of Magyar Nota, folk music from Hungary freed from the clutches of the Hungarian nobility.